Lentils aren’t just for wintry soups, they are a great addition to salads too. 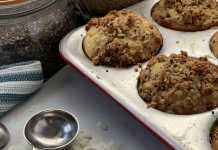 They are absolutely delicious in this wonderful dish. 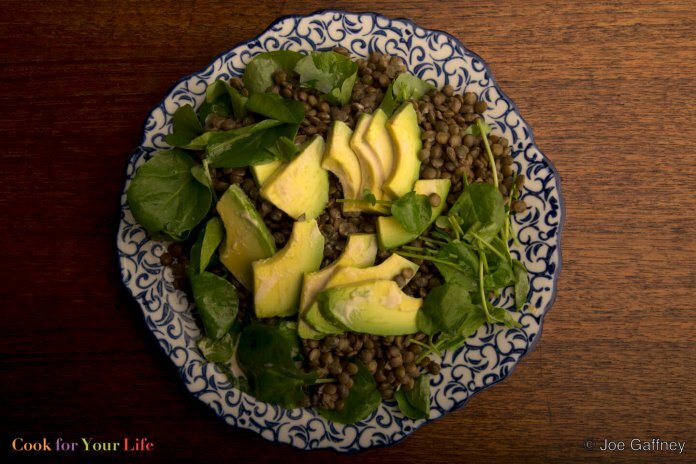 This Lentil & Avocado Salad is a subtle mix of flavors and textures is super good for you. Lentils and creamy avocado are tossed together with a crunchy, peppery bed of watercress to make a salad that’s full of protein thanks to the lentils, and rich in healthy fats courtesy the sesame and avocado. Totally yum. 1. Make the sesame remoulade as outlined here. Bring the lentils, water, garlic cloves and ½ teaspoon of salt to boil in a medium pot. Simmer for 15 minutes or until the lentils are tender. Drain the lentils and discard the garlic cloves. 2. Let the lentils cool slightly, then toss with olive oil and chopped red onion. 3. 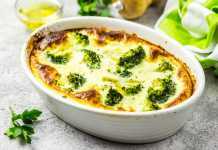 Cover the bottom of a wide plate with the chopped watercress or arugula. Top with the lentils, then sliced avocado. Drizzle with Sesame Remoulade. Tahini is a nutritious creamy nut butter made with roasted sesame seeds much used in Middle Eastern cooking. It is packed with B-complex vitamins and a slew of minerals, but if you have any sensitivity to tree nuts take care. Although sesame is a seed, you should probably check that it doesn’t trigger an allergic reaction with you. You can substitute arugula for the watercress.